On October 18, 2015, a terrorist armed with a gun and a knife entered a bus terminal in the Southern Israeli city of Beersheba. Within 18 minutes, a soldier was killed and an Eritrean asylum seeker was beaten to death. Using surveillance footage and cellphone cameras, this riveting film presents a tense, minute-by-minute, Rashomon-style account of that tragic day. It tells the story of people caught in the wrong place at the wrong time and the terrible results caused by panic, fear and prejudice. Winner of top prizes at the International Documentary Film Festival Amsterdam and Israel’s Academy Awards, this intricately constructed film puts the viewer in an extreme situation and forces them to question their own assumptions. Executive produced by Mark Boal and Megan Ellison ( Zero Dark Thirty), Death in the Terminal was recently named one of the “10 Most Anticipated Documentaries of 2017” (nonfics.com). 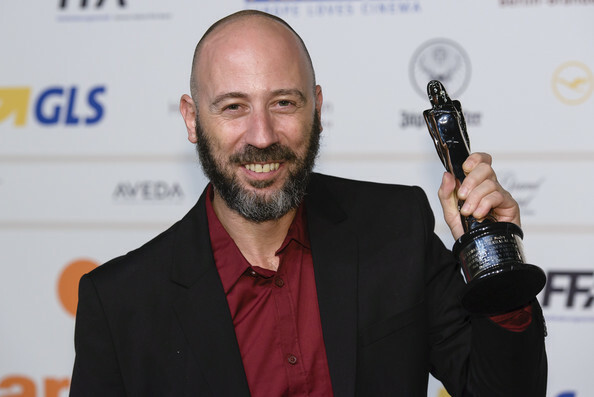 Asaf Sudry is a cinematographer and director, known for Fill the Void (2012), Beaufort (2007) and Thirst (2004).